One cute bunny is on dangerous endless racing track. How far can it run? Play Hop don’t stop now. This cute attractive game in series of funny action game will surely give players amazing experiences. 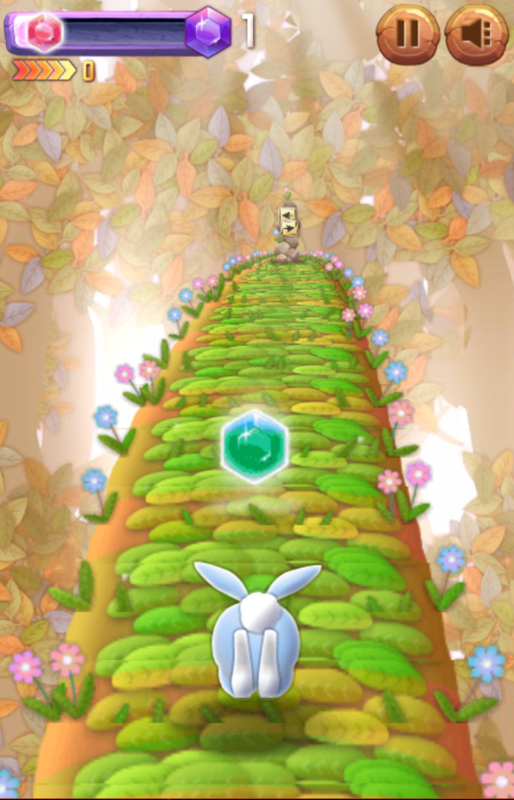 Player’s task is to help the bunny run as far as possible on the road with many obstacles and abysses. On the way, try to collect as many diamonds and powerups as you can. Then, use these items to upgrade your skill in the shop. 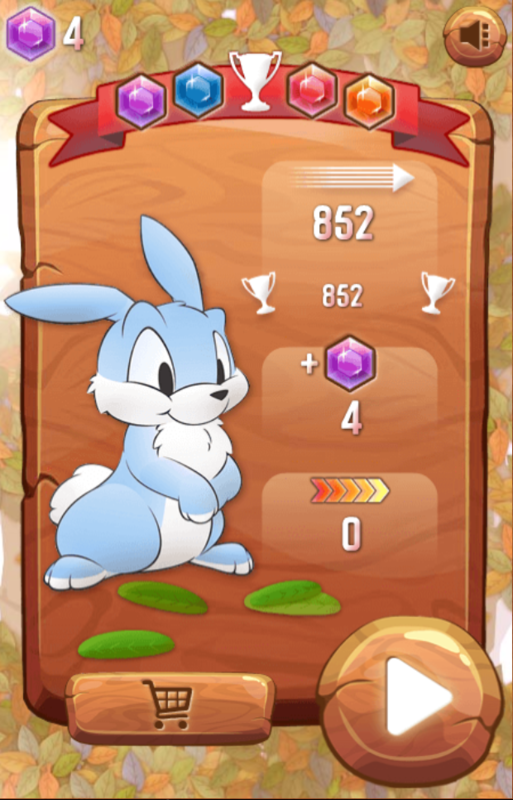 Help the bunny jump, swipe and duck over obstacles and get supporting items. 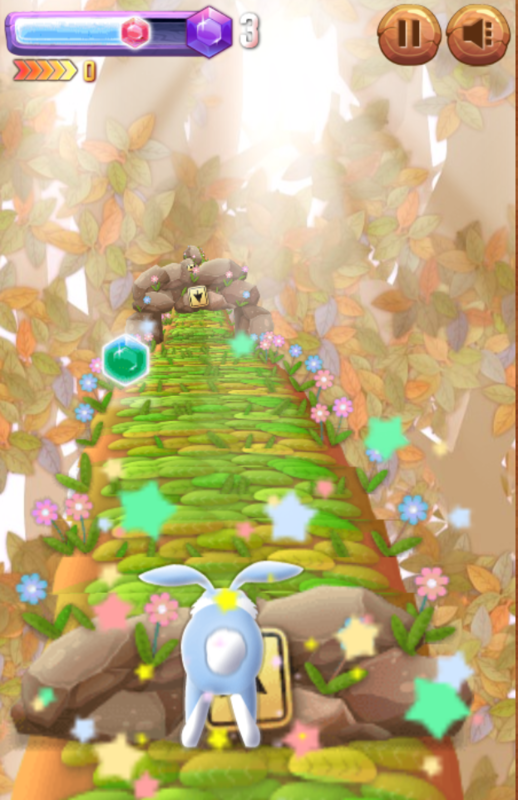 With high-speed gameplay, pay attention and try not to make the bunny fall in this colorful running game. Besides, you can invite your friends to play and challenge to see your achievement. Let give it a try at least once and you won’t be disappointed for sure. Hope you have the relaxing time with this game! The game comes with cute colorful design and interface. Hop don’t stop game is friendly to play in all browsers. Endless game to challenge players. Lightening fast multi-direction movement through a luscious forest! This game is designed to play and download on all devices. Suitable for all ages to play and experience. 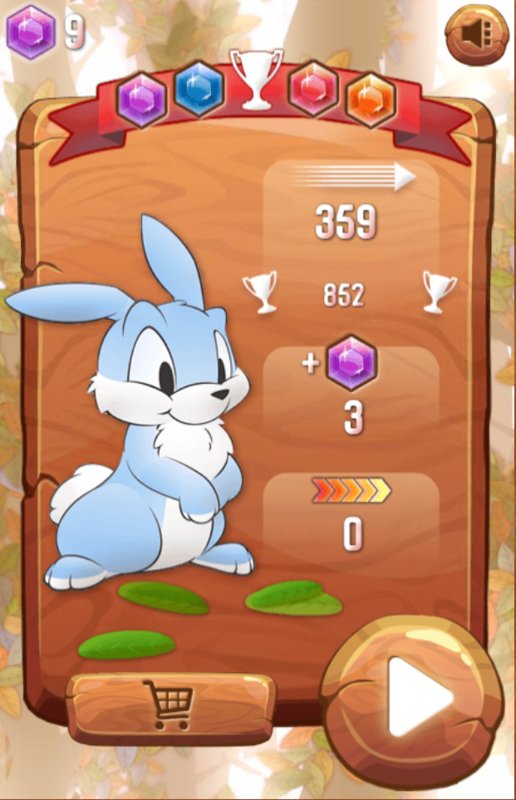 Play game online free, download action game, funny game, fun games, running game, fun online 123 action games for kids, play game Hop don’t stop, and more mobiles game on 123multiplayergames.